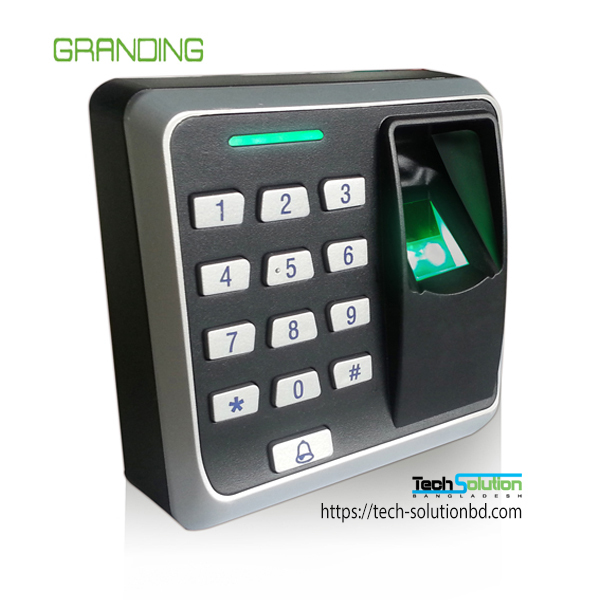 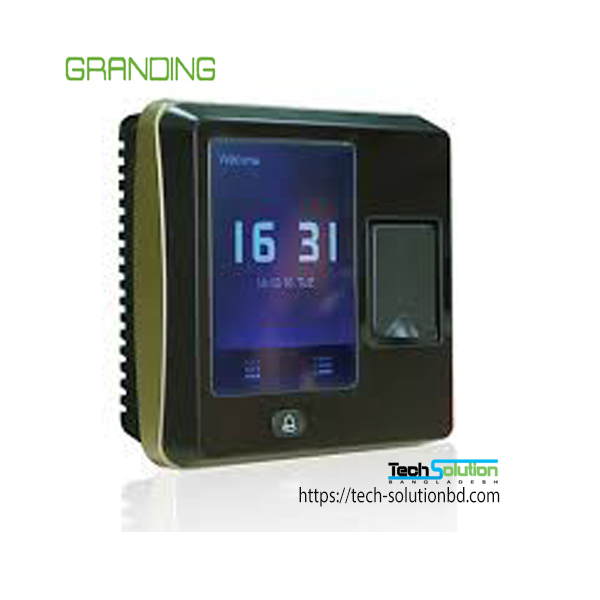 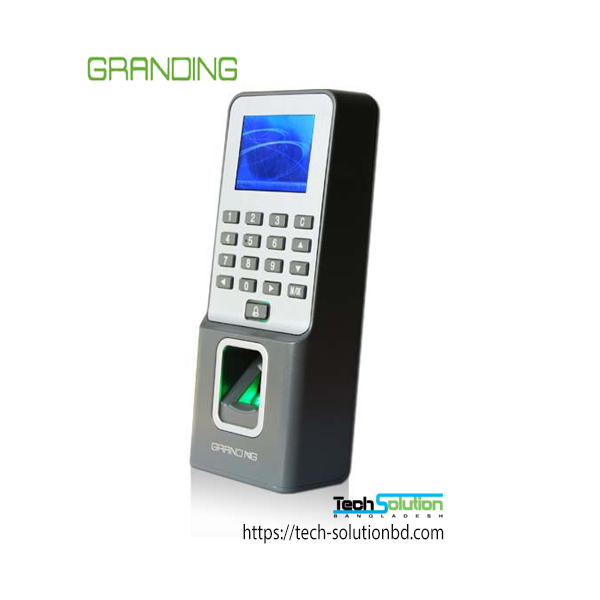 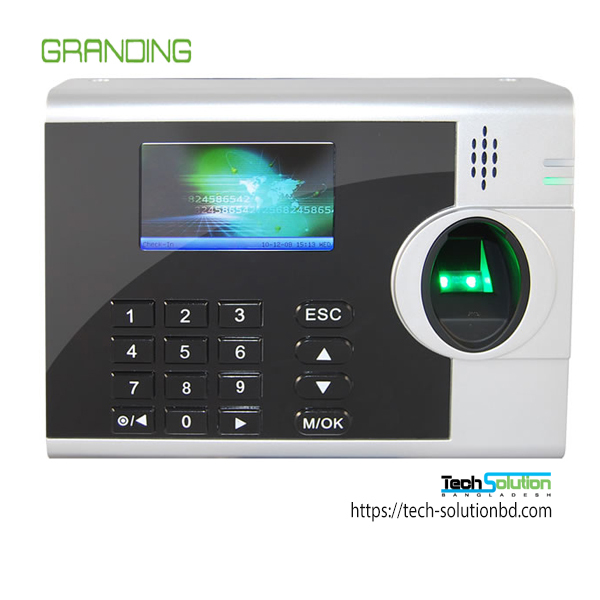 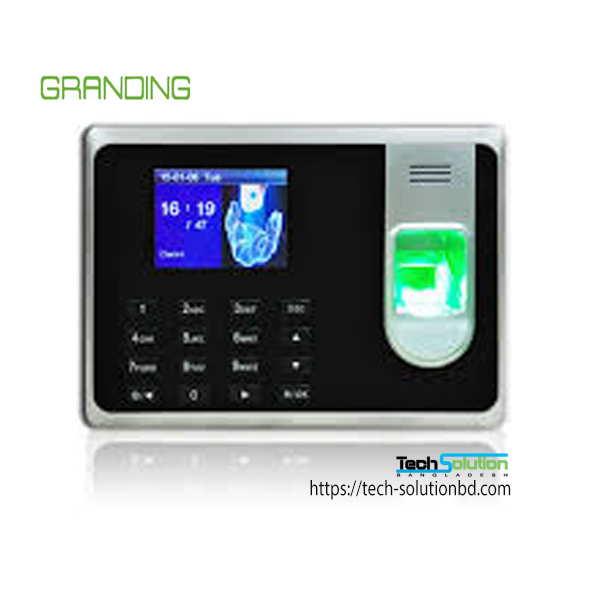 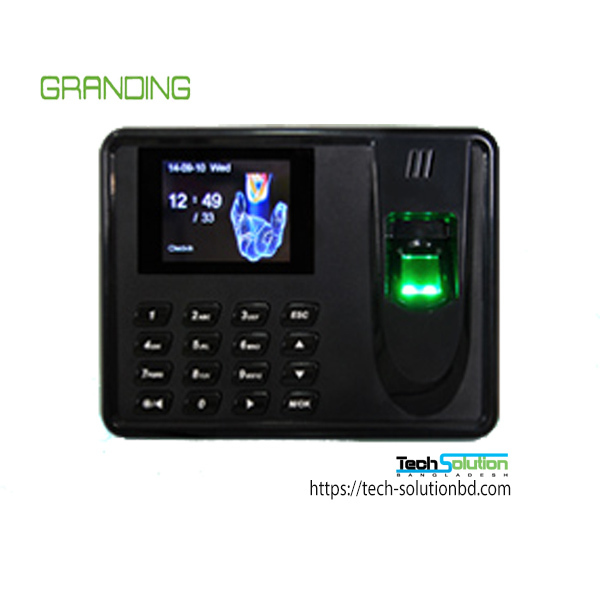 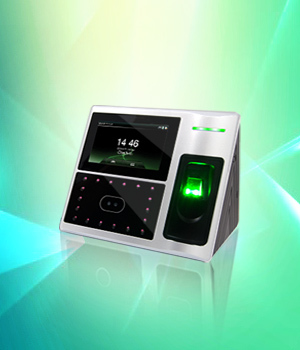 Granding – Tech Solution (BD) Ltd.
Granding Technology is a global Biometrics & RFID products and service provider by a top China-based team. 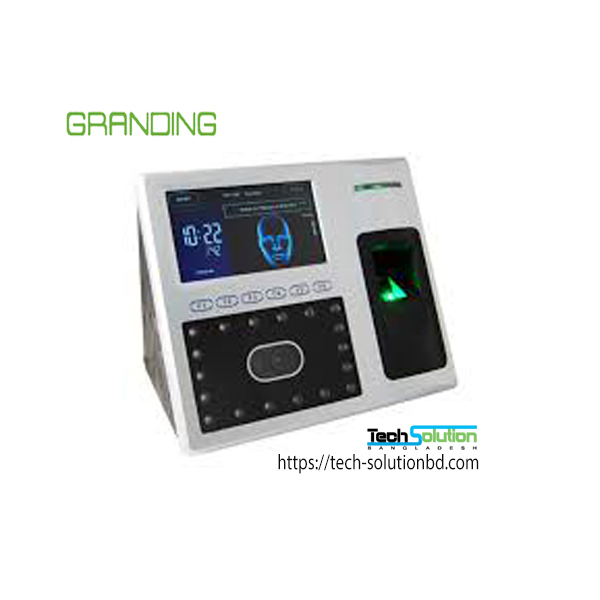 With combined core of Biometric technology and great integrated ability behind us, Granding believe that our company is not just about creating the perfect final product for the client, but it is also about being part of the client’s team. 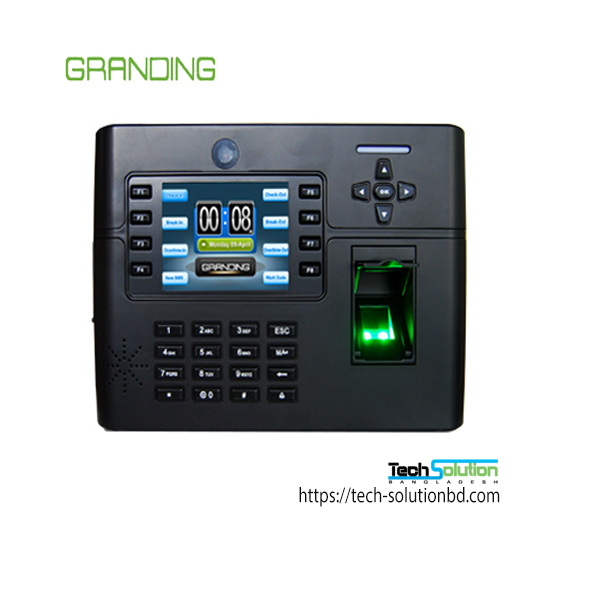 It is not “what can we do for you”. 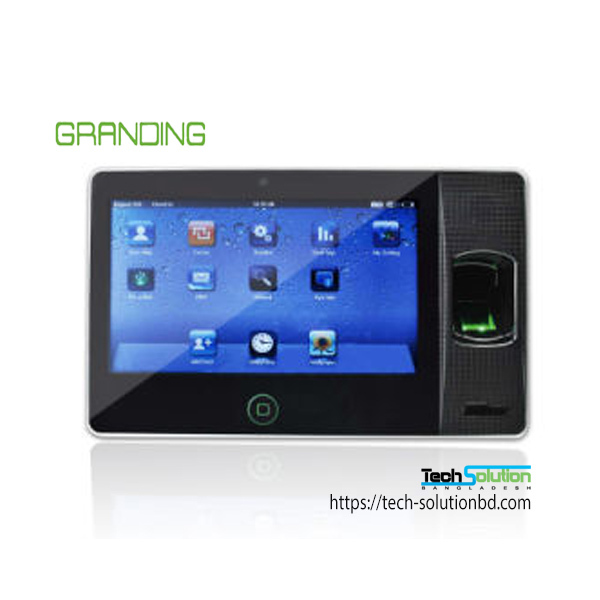 It is “what can we do for us”. 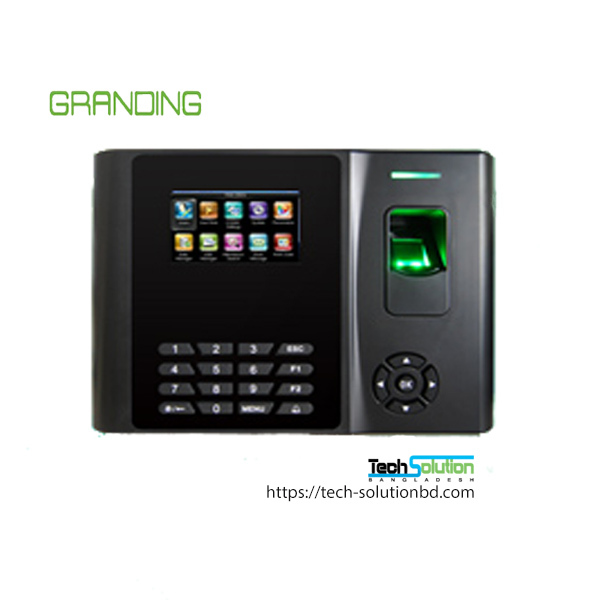 Our vision is to be one of China’s leader in safe & security field and offering undisputable service and quality. 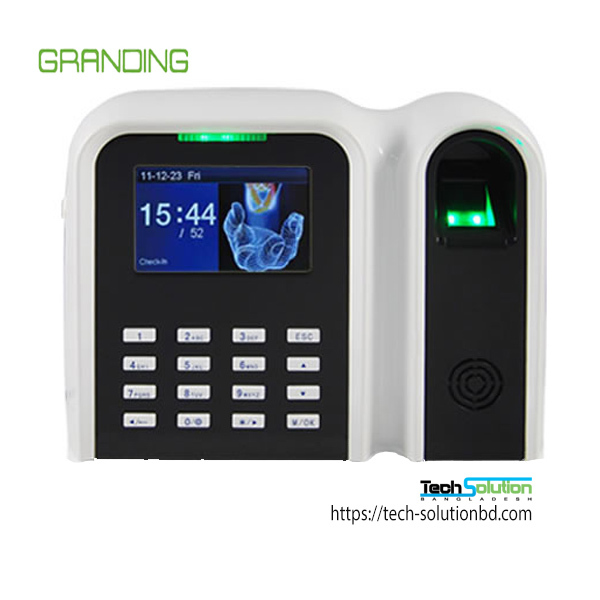 Our position is to be part of the customer’s team, the customer is a part of ours.